There are a lot of things you have to put together when you have a baby. 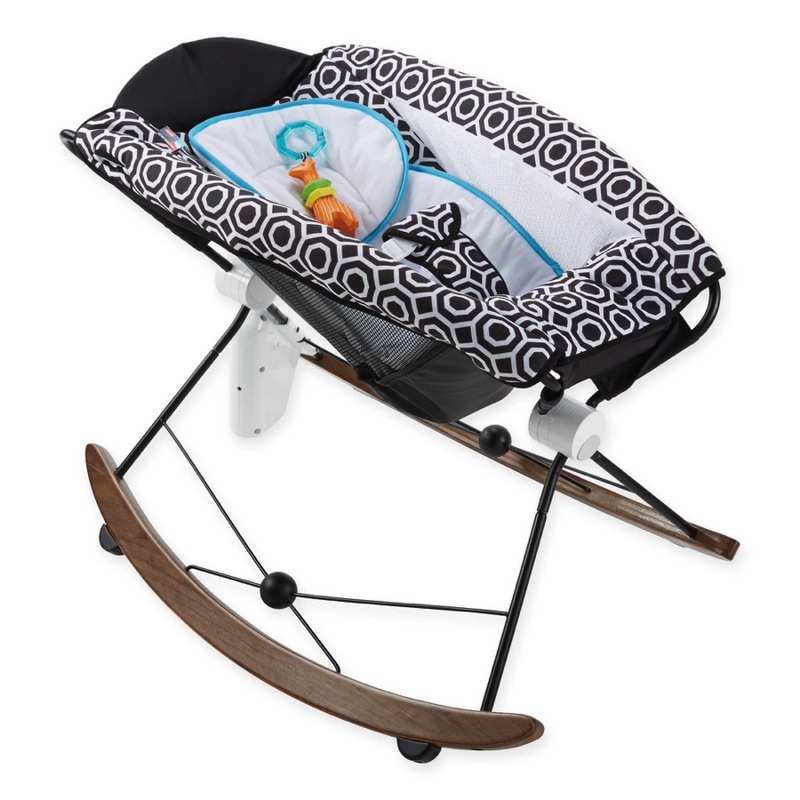 You will spend hours assembling the high chair, swing, and crib. By far the most important thing you will install will be the car seat. Some people do not take this seriously and they should. The police now have safety clinics to help parents learn how to install and buckle their children in properly. There is also a tips site for parents to give them a better idea of how things should look when they are installed properly. Here is an excerpt from that site which is linked at the bottom of this post. Most child car safety seats have a recline position that must be used when in the rear-facing position for an infant (up to 9kg or 20lbs). Check your child car safety seat owner’s manual for instructions. For rear-facing seats, if necessary, use a tightly rolled towel or a foam bar (pool noodle) under the base of the child car safety seat to adjust the angle to 45 degrees. A forward-facing child car safety seat should be in the upright position. Make sure that when the seat is turned from rear-facing to forward-facing, the recline feature is adjusted to the upright position. All child car safety seats manufactured for sale in Canada on and after March 15, 1998 must have a Canadian Motor Vehicle Safety Standard (CMVSS) label on the seat. Prior to this date, a Statement of Compliance label was attached to the side of the child car safety seat. Both the CMVSS and Statement of Compliance are the manufacturer’s certification that the child car seat meets all applicable regulations in effect at the time the child car seat was manufactured. Also check your child car seat for an expiry date. Some manufacturers indicate an expiry date in the instruction booklet or on the child car safety seat. If there is no expiry date, do not use a seat that is older than 10 years from the date of manufacture. Don’t base your decision on price alone. Higher prices can mean added features that may or may not make the seat safer or easier to use. All car safety seats available for purchase in the United States or Canada must meet very strict safety standards established and maintained by the federal government. When you find a seat you like, try it out. Put your child in it and adjust the harnesses and buckles. Make sure it fits properly and securely in your car. Keep in mind that pictures or displays of car safety seats in stores may not show them being used the right way. Always use a car safety seat. You can start with your baby’s first ride home from the hospital. Never place a child in a rear-facing car safety seat in the front seat of a vehicle that has a passenger air bag. Set a good example – always wear your seat belt. Help your child form a lifelong habit of buckling up. Remember that each car safety seat is different. Read and keep the instructions that came with your seat handy,and follow the manufacturer’s instructions at all times. Read the owner’s manual that came with your car on how to correctly install car safety seats. If you need help installing your car safety seat, contact a certified Child Passenger Safety (CPS) Technician. To locate and set up an appointment, call toll-free at 866/SEATCHECK (866/732-8243) or visit www.seatcheck.org. Both these sites have great information about weigh requirements for children in front facing car seats as well as instructions on how to install older childrens seats. If after you have installed your car seat and you are still not comfortable with it, you can take your car to the local police or fire department and they will inspect to make sure it is safe. It is always best to be safe than sorry. For the few minutes that it will take to have a third party confirm you have done the installation properly, it will give you the piece of mind while travelling with your baby. That’s Not Gas, It’s Twins! !